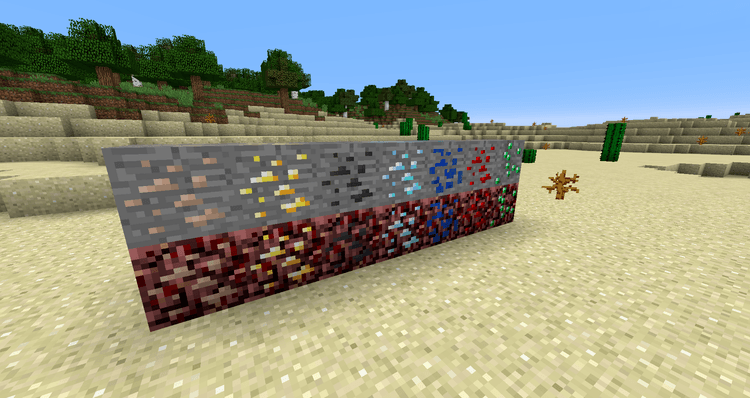 Marines Armor and Weapon mod 1.12.2/1.11.2 (MAW) may not be a revolutionary mod that can create big changes in the mod community, but I assure you that it is worth to check-out, as MAW brings many improvements regarding armors, weapons and tools that will help you survive much easier. 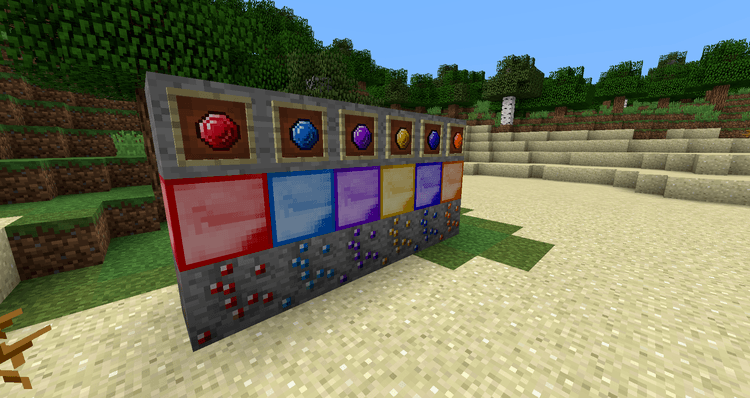 MAW is introduced several months ago and compatible with the current Minecraft version 1.10.2, which is pretty picky when is come to mods. 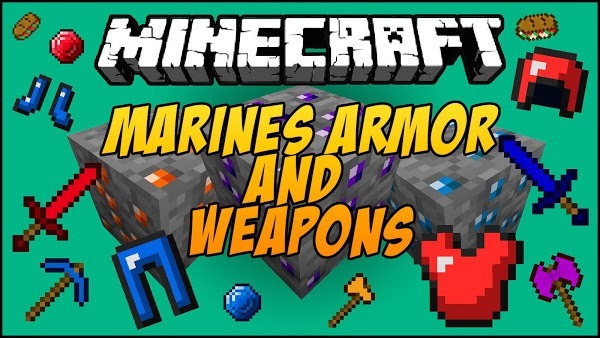 The purpose of Marines Armor and Weapon Mod – just like its name – is to add many new types of armors and weapons into Minecraft. These new additions are made from available and easy-to-find materials. 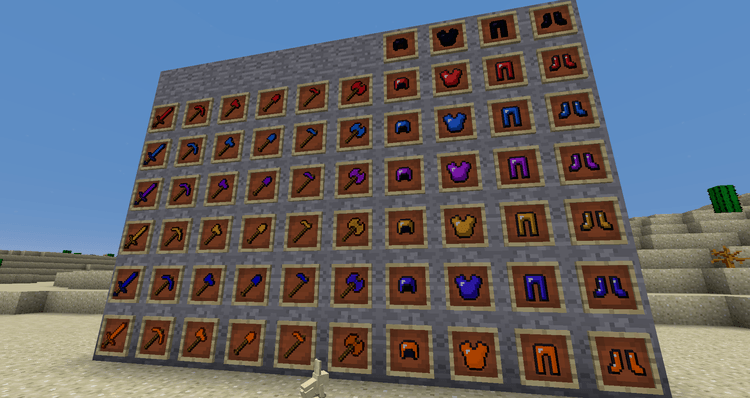 The mod also provides necessary tools to create whatever you need to survival. There are also some tools and equipment that require rare materials to make, but they wield tremendous power to cut down any foes standing in your way. To install MAW, remember to have the latest version of Forge Mod Installer.